« Divine Service with Viv Eagling – Remembrance Sunday. Workshop with Spirit Medium and Teacher Brenda Hodson. 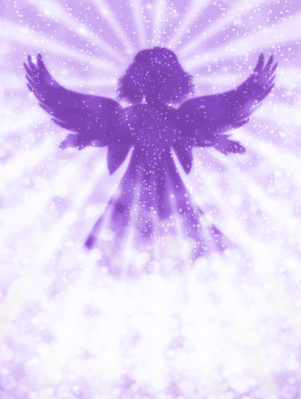 Divine Guidance – Inspiration and advice working with Angel Cards. Feel free to bring along your own Angel Cards – we will also have some spare sets to work with. Pay on the door – Join us – All welcome!